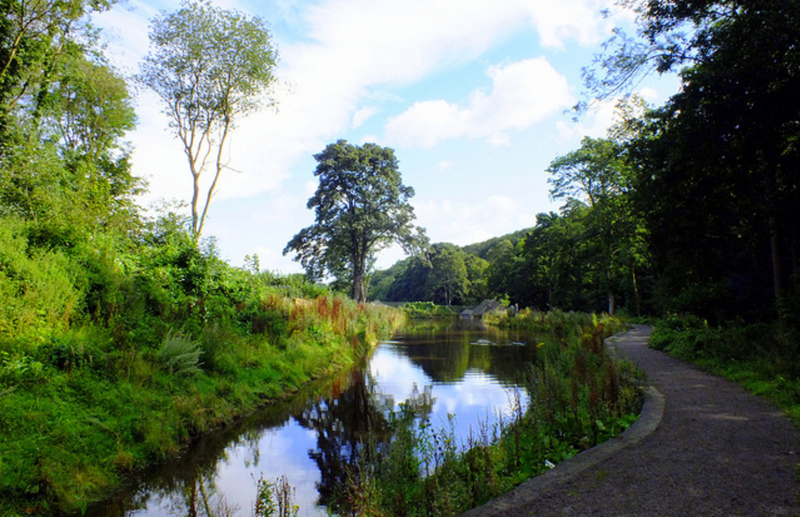 Set in the picturesque valley of the Porter Brook, Shepherd Wheel is a unique working example of Sheffield's knife grinding industry. 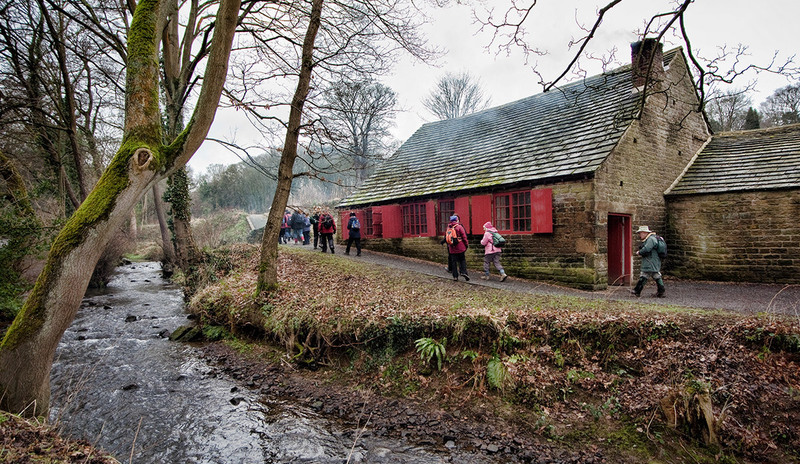 It was one of many small water-powered grinding workshops along Sheffield's rivers and is the earliest complete example of this industry with evidence dating it back to the 1500s. 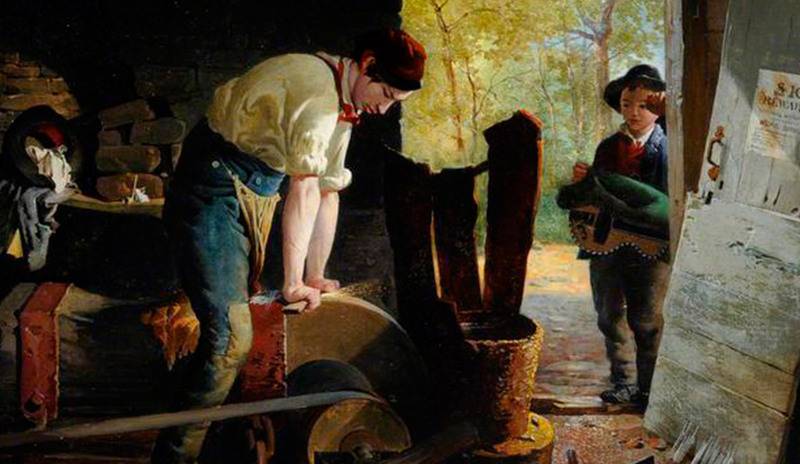 In this workshop, in dark, damp conditions, skilled grinders produced fine, sharp cutting edges. 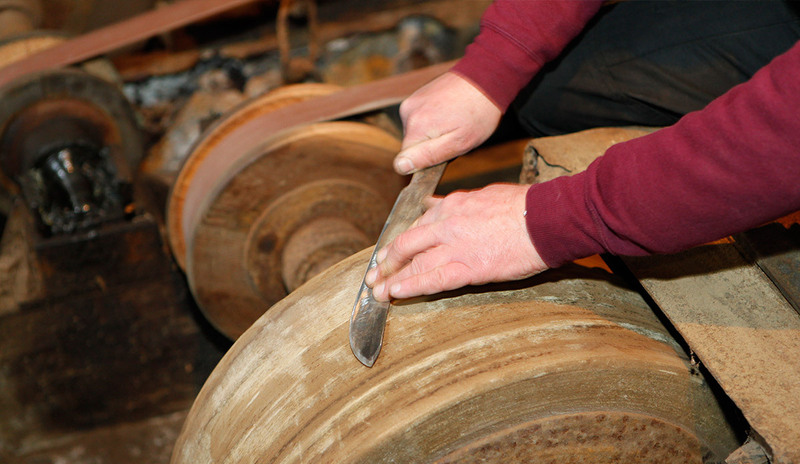 It was not until the 1930s that grinding ceased and the Wheel's pivotal role in Sheffield's cutlery industry ended. 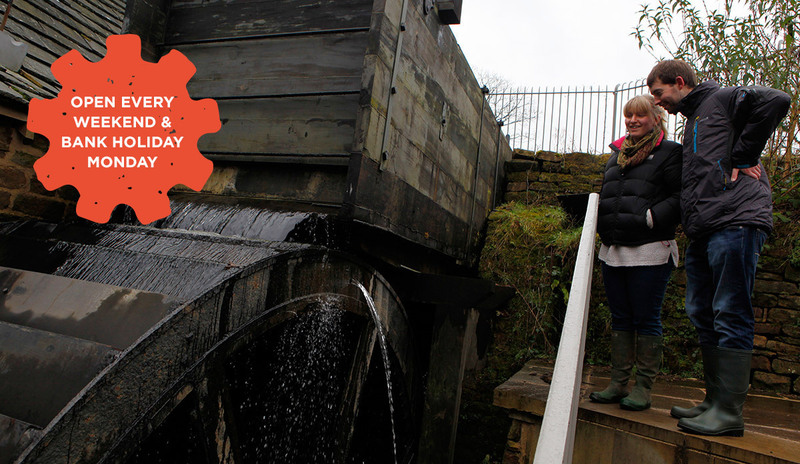 See the restored working waterwheel and machinery in action along with the tools of the trade for cutlery grinding and hear stories about the grinders who worked here over the centuries at this Grade II listed building and Scheduled Ancient Monument. 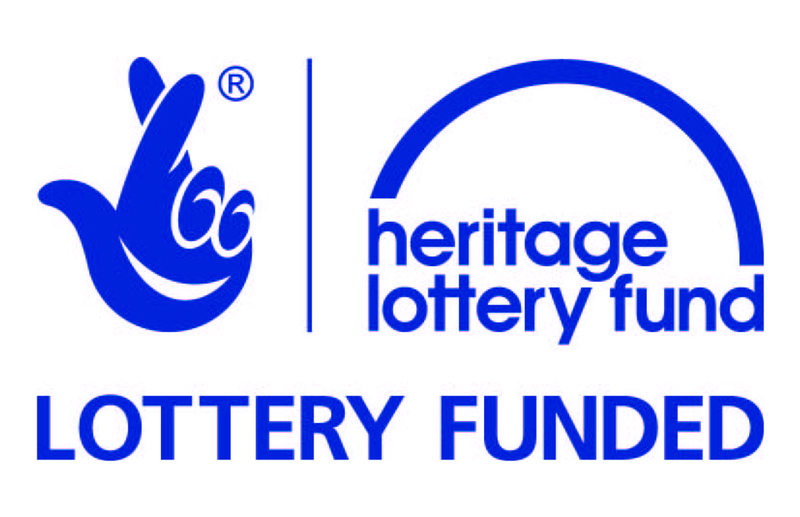 Shepherd Wheel received £1million Heritage Lottery Funding for restoration of the waterwheel and site and eopened to the public in April 2012. Find out more about the restoration project below. Sorry, no event information is available at the moment. The water to turn the wheel comes from the large dam where water is diverted from the River Porter.